The aerospace industry uses tapes for a variety of purposes, and 3M has crafted tapes to meet every aviation and aerospace need. 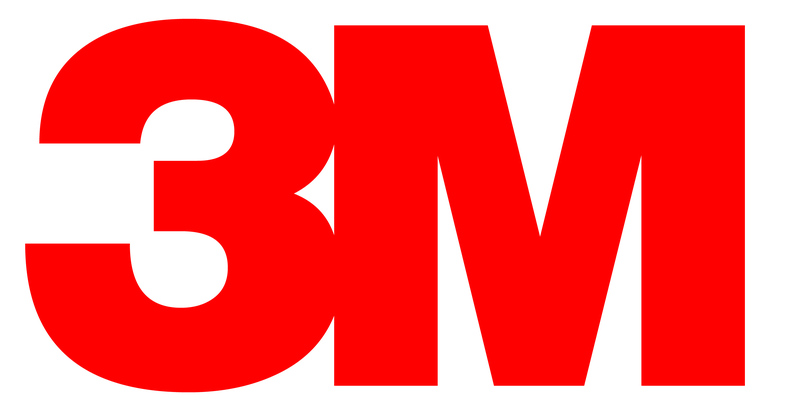 Jaco Aerospace is an authorized 3M aerospace tapes distributor and leading provider of 3M aerospace products. We stand ready to provide you knowledgeable information and products for all your 3M aerospace tape needs. For more than 50 years, 3M has produced high-performance bonding solutions for aircraft and helicopter frame and component bonding. Included among their solutions is quality 3M structural tape. Because 3M is a leader in the latest and best epoxy adhesive technology, it’s no surprise that 3M structural tape is a reliable and popular option in the aerospace industry. From helicopters to airplanes and more, if you are looking for aerospace tapes to meet an essential structural bonding requirement, then 3M has the right supplies for you. On average, corrosion costs the U.S. aircraft economy $2.2 billion per year. But 3M has an extensive range of tapes that includes gel tapes that prevent corrosion before it happens. By using a 3M corrosion-protective tape, you are not only ensuring the safety of your aircraft, but you are also preventing thousands of dollars in repairs down the line. As one of the best licensed 3M tape distributors, Jaco Aerospace offers the right corrosion protection tapes for your project. An aircraft is the sum of many parts, and each part has to be functioning perfectly for the entire aircraft to run safely and smoothly. At 3M, they manufacture tapes that meet the needs of both the sum and the parts. Tapes such as 3M polyurethane protective tape provide a high level of protection for scratches and other types of damage. Like other 3M aerospace tapes, their polyurethane protective tape features high endurance and high performance. Best of all, 3M aerospace tapes are easily removed without leaving residue on the aircraft structure. Whether tape is needed on the engine fan case or the nacelle air inlet, 3M has a solution for all of your temporary aircraft protection needs. We are sure that you will find everything that you need when you shop with us online. You will also find knowledgeable customer service that is not available with all 3M tape distributors. Contact us today with your questions about your purchase or for recommendations on materials. At Jaco Aerospace, we are ready to help you get the right product for your commercial and industrial needs.